Get away to Scotland's spectacular Northern Isles where the rhythm of life is gentle, spirit of place is profound, and warm island hospitality is unsurpassed. 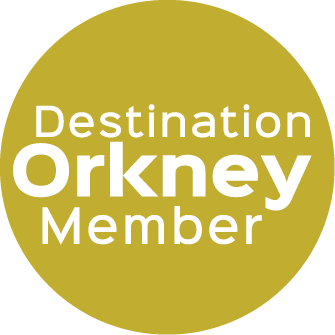 Discover Orkney and Shetland's incomparable tapestry of history, archaeology, culture, wildlife, folklore and spirituality, which has enriched the islands for more than five millennia. Providing Memorable Island Experiences Since 1990. Wildabout Orkney specialises in unique personal guided tours, holidays and cruise ship shore excursions for groups and individual travellers. Whatever you are Wildabout, it would be our pleasure to take care of all your tour or holiday requirements. We look forward to welcoming you to our beautiful islands!